We will start holding our coffee mornings again from 6th April 2019 to the 28th September 2019. They start at 10 a.m until 12 noon. 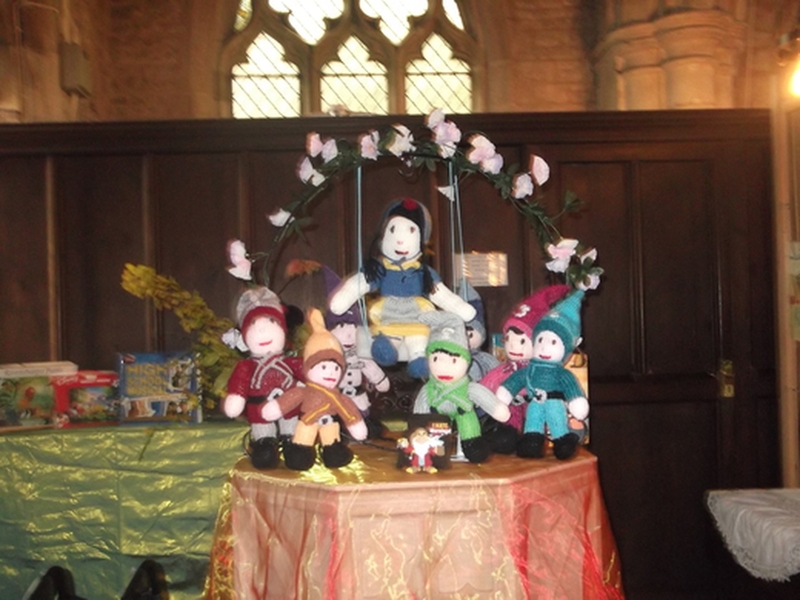 The first three will be held in Wigtoft Village Hall and from May they will be in the church. We serve bacon butties, tea, coffee and cakes. You can also by some cakes and bacon butties to take home with you. Come and join the happy throng and have a chat, make new friends and see old friends. I will see you all there most Saturdays.